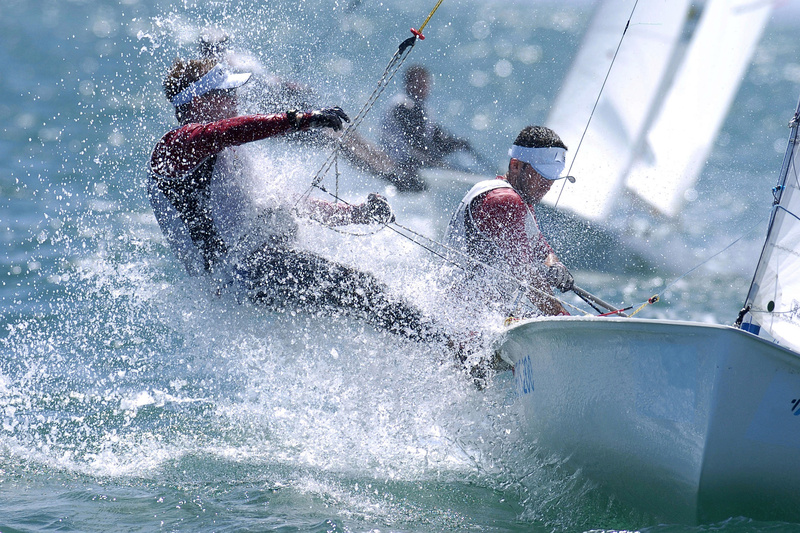 The Mediterranean Masters Week (MMW) is an annual event that brings together senior athletes, the MASTERS, for the purpose of friendly competition in a number of sailing and other sports practiced on, in or near the water. Regardless whether the Masters are former world champions or weekend warriors, it is above all their passion for sport that qualifies these men and women to take part in the contests and to spend an active vacation at the same time. The idea for the MMW was born out of the overwhelming acceptance that Roses has met as a nautical destination among those who look to live out their sporting passions in a setting capable of inducing relaxation at the same time. The Bay of Roses is much more than a perfect regatta ground – as it is surrounded by a vacation resort capable of catering to the most demanding sailors. The inaugural edition of the MMW takes place from 21 to 29 September 2013. MMW includes regattas in different classes held on determined days. An exact schedule will be published here soon. While the days for the regattas in certain classes have been assigned already, others are still pending final confirmation by August. Participants are encouraged to take advantage of low end-of-season rates for accommodation at nearly all hotels, apartments and campgrounds and to extend their stay over the entire week. Roses offers the full range of accommodation, from the ***** hotel to hostels, from rental apartments to campgrounds. Whatever their budget and preference, participants have plenty of options to select from. Information on the offer is best obtained from the multilingual VISIT ROSES website. Hi John, you can contact the company Sail Market http://www.sailmarket.es/ . Hope to see you in Roses!